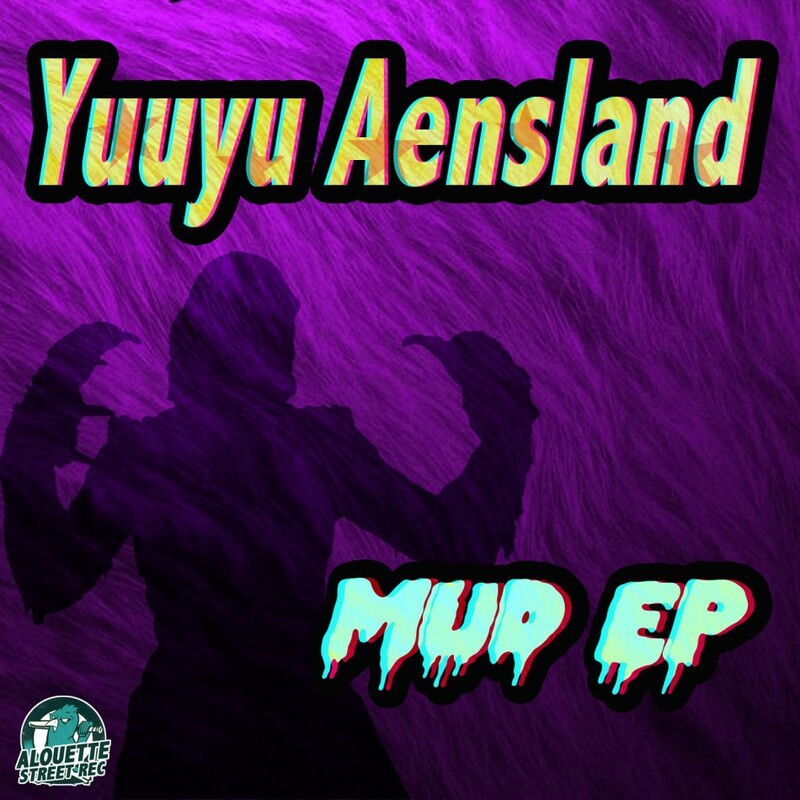 Her productions are influenced by Trap, Glitch or Dubstep music. In 2011 Yuuyu released her 1st Album « Her Memories » couples of years later, she Put out 2 EPs « Export » and « This EP » on bandcamp. 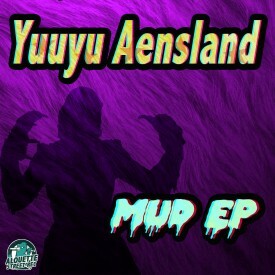 Today, she release a fresh EP called « Mud » on Alouette Street rec, pure basslines, strong beats, wicked melodies, out on Bandcamp and most plateforms.